If console gaming is something that you are into, then you must be familiar with the Call of Duty series. One of the men behind the scenes that, near the end of his career, worked closely with the community for Infinity Ward and Activision, was Mr. Robert Bowling. Just recently, Mr. Bowling left his position at Infinity Ward (to the cheers of many Last Stand and Revenge Spawn victims) and created his very own game development company called Robotoki. Robotoki’s Mr. Bowling recently tweeted that his company is in support of OUYA and plans to bring an exclusive game to the affordable gaming console. 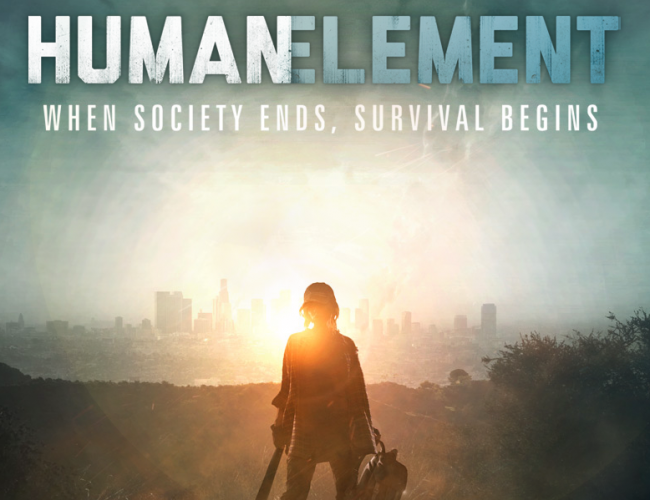 The game is called Human Element and it is based on a post-zombie-apocalyptic Earth where the only thing left to do, is survive. We’d like to introduce you to Robert Bowling, president of the game developer Robotoki, and an early backer of our Kickstarter. You might recognize Robert from his work with the Call of Duty franchise. Earlier today, from his Twitter account (@fourzerotwo), Robert hinted that he had some news. Well here it is: OUYA gamers will get FIRST access to the ravaged world of his post-zombie-apocalyptic game, Human Element. Robotoki is the first studio to commit to building a game exclusively for OUYA: an episodic prequel that will set the stage for his eventual release ofHuman Element in 2015. With the addition of Mr. Bowling’s support and the knowledge that they now have their first OUYA exclusive title, does this console interest you more? I will admit, if a game like Day Z comes to a console, I will be all over that.